The New Georgia Project is very excited to be a local partner for this year's National Voter Registration Day! 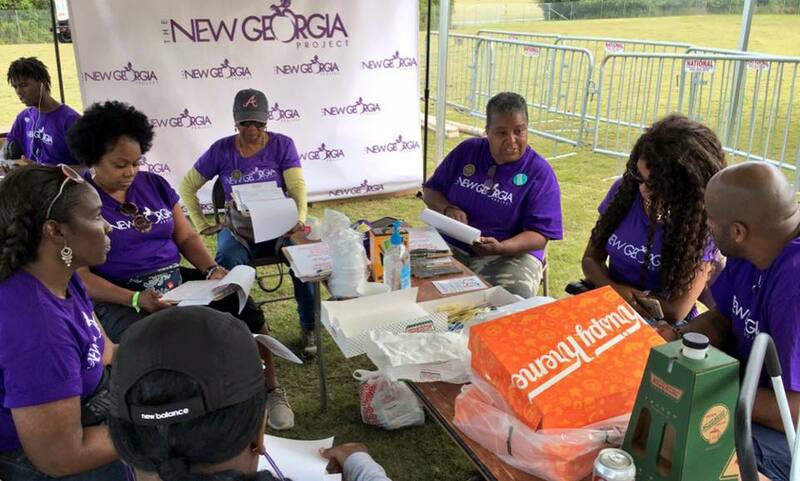 We've got events going on across the state as we head towards our final push before Georgia's voter registration deadline on October 9th, 2018. Our goal? We want to make sure local voices become educated, engaged SUPER voters each and every year. Join us!